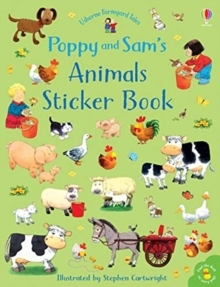 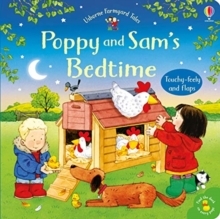 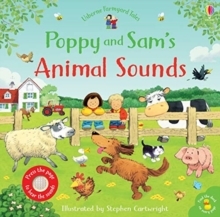 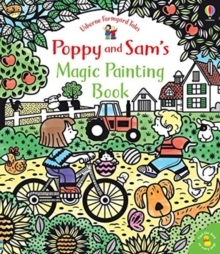 Contains lots of different activities for young children, including mazes, dot-to-dots and doodling. 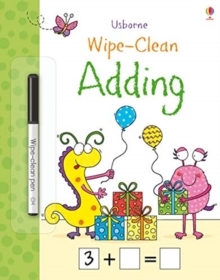 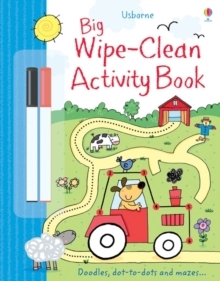 This title features wipe-clean pages so that the activities can be done again and again. 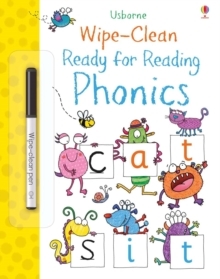 It offers an useful way to help practise pen control. 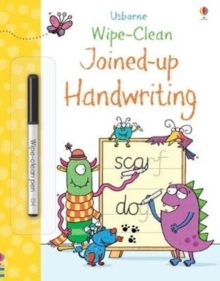 It also includes a wipe-clean pen.